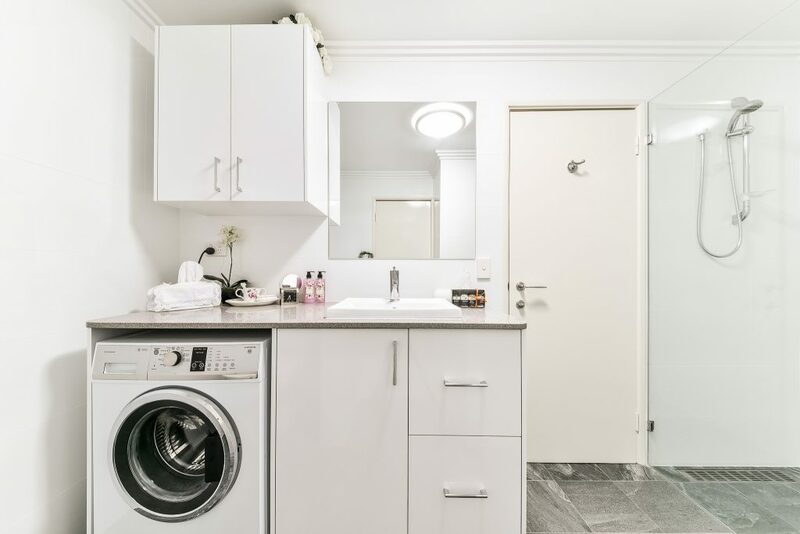 At Paramount Creations Canberra, we specialise in Kitchen, Bathroom & Laundry Renovations. With trade rate purchases, low overheads and good relationships with regular tradespeople, our rate will be less than many DIY projects with a far superior result! We believe it is important that you are happy with the design and the colours you have selected before anything is put into production or materials ordered. 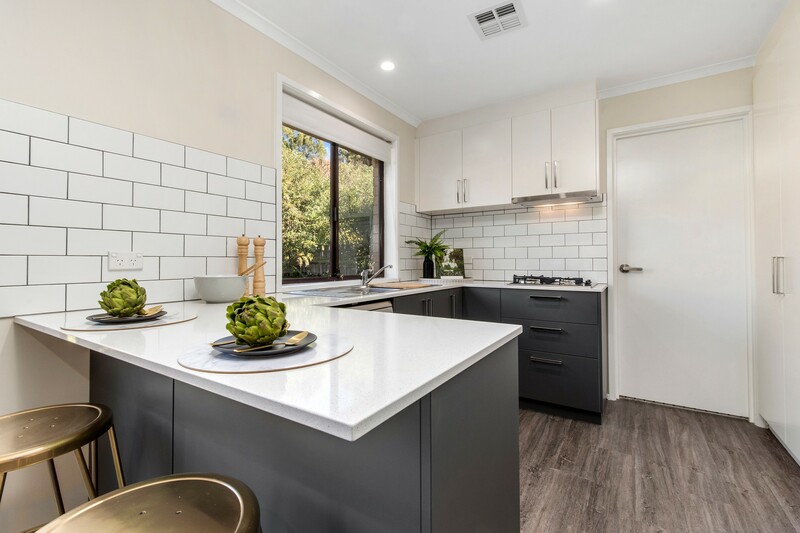 When it comes to cost, a great idea would be to know the amount that you feel comfortable investing and work with a renovator to ensure the renovation will be within that amount.